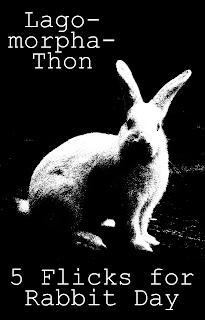 Submit a "Guest" Review: Tell us and the world about your favorite cult/horror/b/grindhouse/scifi/action/horror/whatthefuckever movie and promote your site! Fill out this form and attach the review. 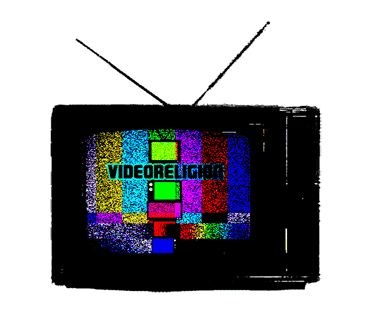 Any questions or extras can be sent to submit@videoreligion.net (but please fill out form first). Submit Horror/Trash/Cult Film related Art, Music, Etc:Submit genre related art, hot tips and fan mail to submit@videoreligion.net. (or by Tumblr and Facebook). Please only submit your own art work. Submit a Film for Review: Submit your own project for review by contacting us through email at submit@videoreligion.net. Please be patient, if you need a rush-order, work out the details beforehand with RevTerry.